Alok Kapali (Bengali: অলোক কাপালী) (born 1 January 1984) is a Bangladeshi cricketer. He is an allrounder who bats in the middle to lower order and bowls leg spin. He was the first Bangladeshi to take a Test hat-trick. Alok Kapali is the youngest of six brothers and four sisters in his family. His father worked at a Hindu temple in his hometown, Sylhet. Kapali made his Test debut in 2002, against Sri Lanka at Colombo. He took 2 wickets, Michael Vandort and Upul Chandana as well as making 39 and 23 with the bat. In his next 16 Tests he took just 4 more wickets and this included a hat-trick against Pakistan in 2003. This was spread over two overs, and when he trapped Umar Gul LBW with the first ball of his 3rd over Kapali became the first Bangladeshi bowler to achieve the milestone in Test cricket, and the youngest of all time, at the age of 19 years 240 days. He finished with figures of 3/3. His effort in quickly cleaning up the tail also allowed gave Bangladesh their maiden first innings lead in Tests. With the bat Kapali has struggled thus far in Test cricket and made his highest score of 85 against the West Indies at Chittagong. Kapali has the unfortunate distinction of playing for the losing side in all 17 of his Test matches for Bangladesh. In One Day International cricket he has been in and out of the side, impressing more with the bat than the ball. 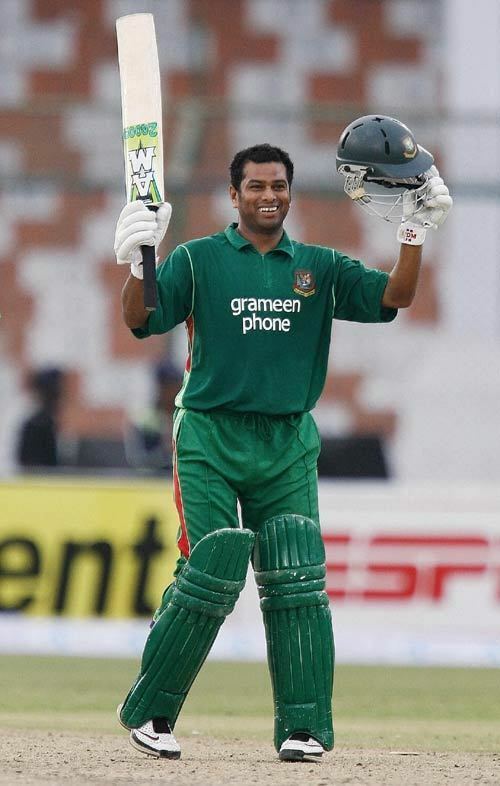 He hit the fastest century by a Bangladeshi batsmen (86 deliveries) in a match against India during the 2008 Asia cup., a record bettered by Shakib Al Hasan two years later. He also holds the Bangladeshi record 7th wicket partnership of 89 with Khaled Mashud, made against Kenya in 2006. 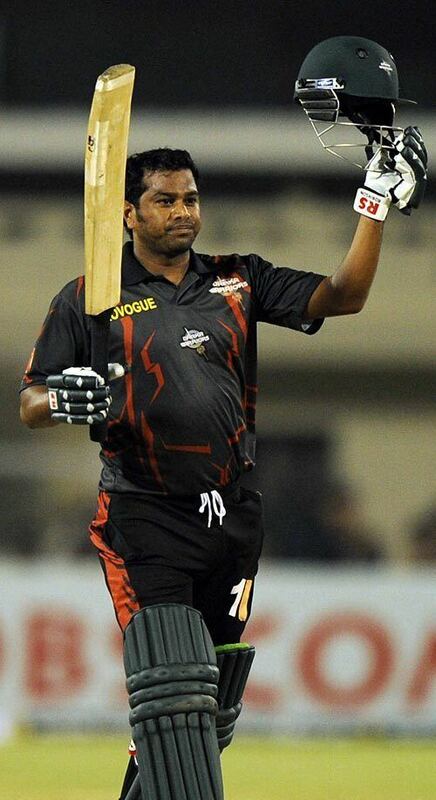 Kapali scored 3 hundreds for Sylhet in the Bangladeshi National Cricket League of 2006-07, finishing with 744 runs. He was the leading run-scorer in the 2016–17 National Cricket League tournament, with 598 runs, including a career-best of 200 not out in the final match of the competition. The Bangladesh Cricket Board founded the six-team Bangladesh Premier League in 2012, a twenty20 tournament to be held in February that year. The BCB made Alok Kapali the 'icon player' for Sylhet Royals. He scored 124 runs from 9 matches.